TOKYO - The number of rubella patients reported this year in Japan has jumped more than fivefold to 496 from 93 in the previous year, with many cases reported in the greater Tokyo area, a national institute warned Wednesday. The patients included many men in their 30s to 50s who have not been vaccinated sufficiently against the highly contagious disease often transmitted through coughing and sneezing, the National Institute of Infectious Diseases said. In the week through Sept. 9, the number of rubella patients reported rose to 127 from 81 in the previous week, according to the institute, which especially urged adult men to get vaccinations to protect women and children. Rubella can have a serious health impact if contracted by women in the early stages of pregnancy as it tends to cause birth defects such as heart disorders, hearing impairments and cataracts in babies. Vaccination is effective in preventing infection, but women who are already pregnant cannot be inoculated as the vaccine itself is feared to have an impact on the child. Notable rubella symptoms are fever, sore throat, and a rash and its incubation period is two to three weeks. By prefecture, Tokyo had the most rubella patients at 32, followed by 27 in Chiba, 19 in Kanagawa, and 11 each in Saitama and Aichi, the data showed. 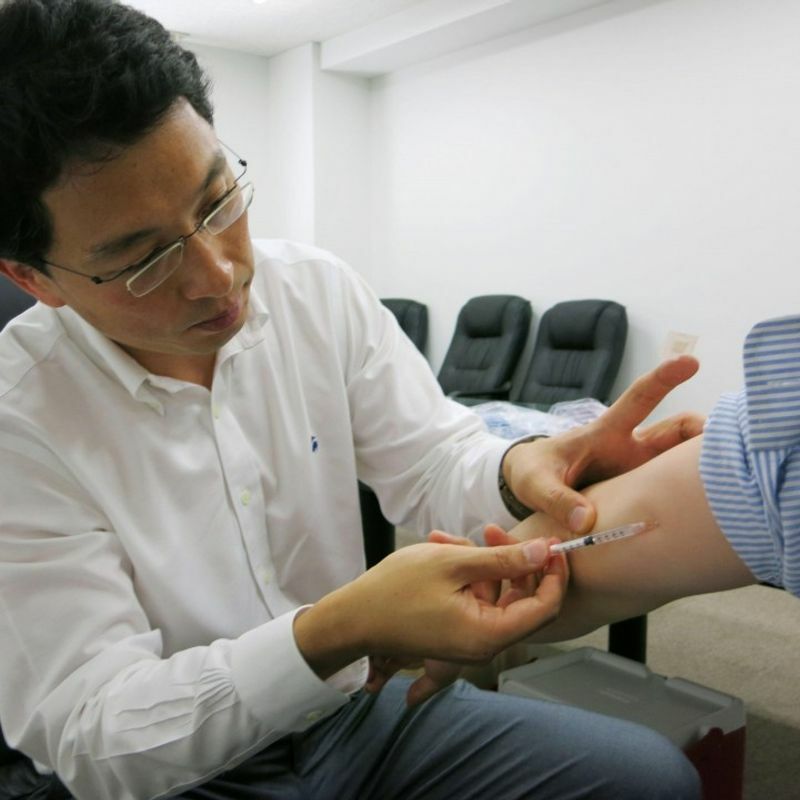 In 2013, Japan saw a major rubella outbreak, with over 14,000 people being infected. Cases of infection have since declined but there has been a resurgence since late July this year, with the annual number of patients reaching the highest level since 2014.